Connect your mobile devices with faster speed. Increase productively and run next-generation applications without any lags. 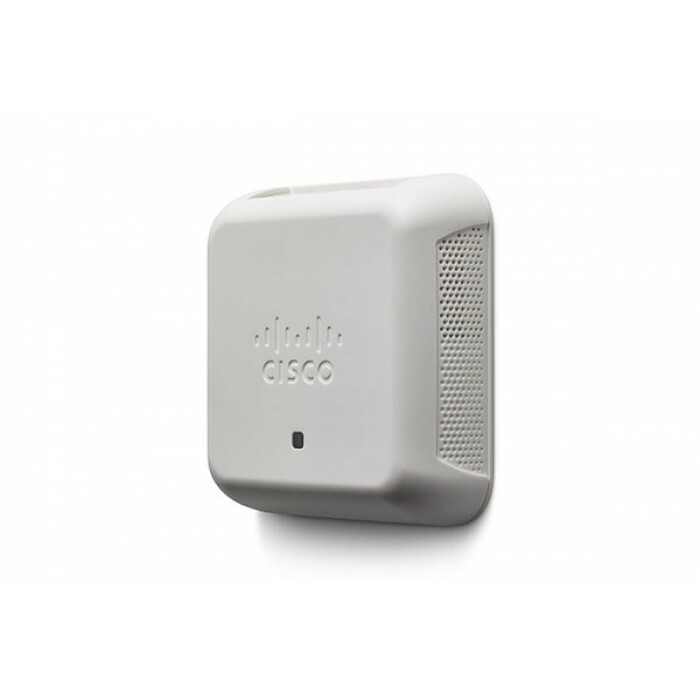 The WAP150 is an affordable solution for small businesses that require highly secure Wi-Fi connectivity, at an affordable price. The WAP150 Wireless-AC/N Dual Radio Access Point with PoE is an entry- level business-class access point. It offers 802.11ac Wi-Fi connectivity with a concurrent dual-band radio, and includes a Power-over-Ethernet (PoE) Gigabit port.